Well symlink stands for symbolic link or can also be called soft-link, and to best describe it for everyone out there it is like a shortcut in windows now to explain in a bit more detail imagine your on your desktop and you create a shortcut to "C:/" this is essentially like creating a symlink from "/home/userx/www/" to "/"
please note that a shortcut is not the same as a symlink. as windows does also support symlinking I only use them as a reference as they are similar and help explain it for those who may not understand otherwise. 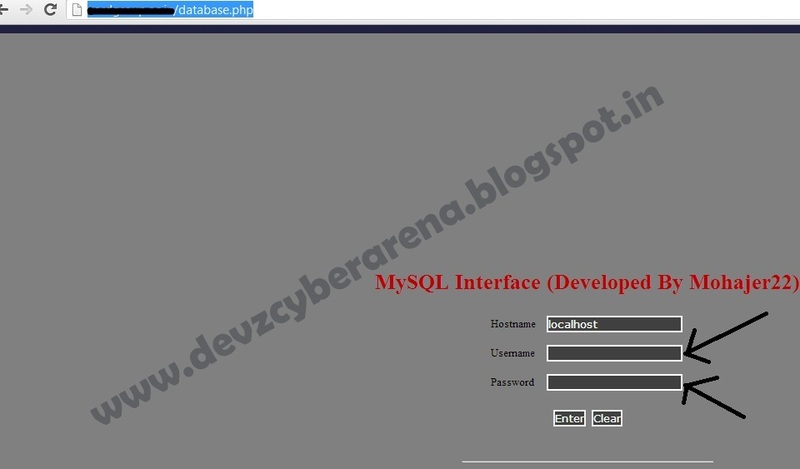 i am making this tutorial for those who have shelled websites and they cant root server as not all linux boxes can be rooted , also we dont have exploits for all linux kernels. but first u will need a shelled website on that server ,thatn only u can do symlink without shell u cant do symlink. 2. 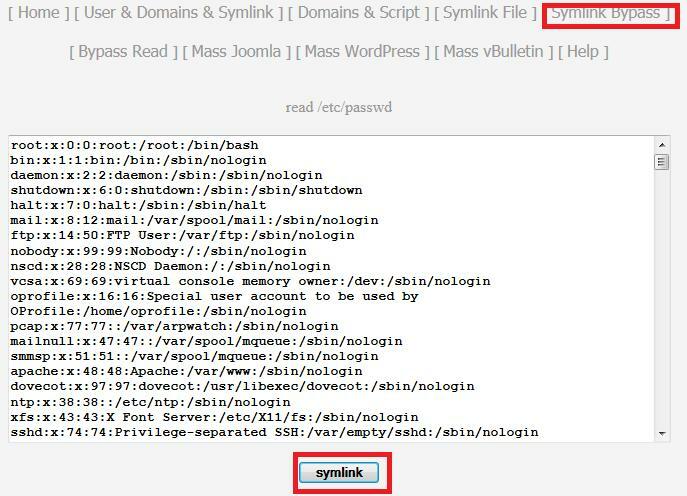 )now here i am not gonna tell you to create two folders and then do symlink here i will use automated symlink script which you can download from here and upload on the shelled website. if it is able to read etc/passwd then u can do symlink on the server but it is not always 100% sure that if it can read /etc pwd then server can be symlinked. now a days hostgator ,hostmonster,blue host ..etc servers are patched to symlink but others are still vulnerable. these all domains which are under domain column are joomla websites on the server. then i will be redirected to the symlink shotrcut link of the directories of the target website :D. config file contains the username and password of databse of that website. 10. 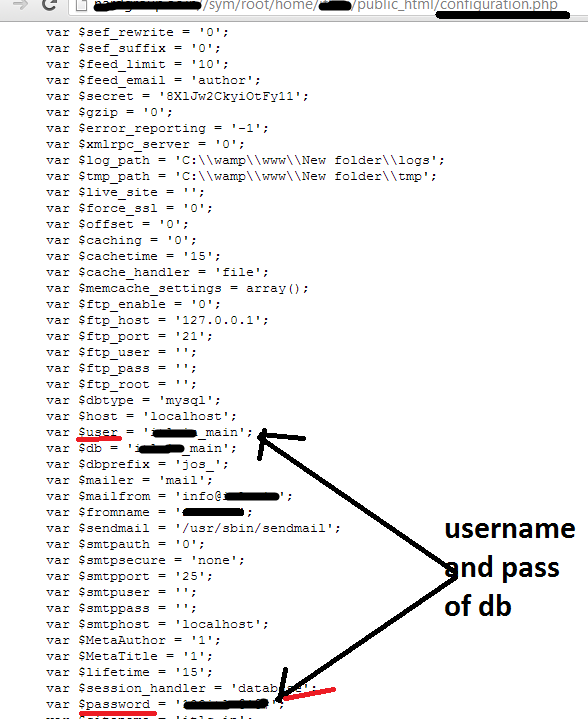 )now you will see username and password hash ..in this you can do two things the best one is replace you password hash with that hash or try to decryt that hash i got the decrypted hash on google so no i will know the admin and password of the website its time to login. 12. 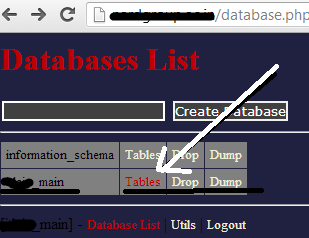 )Bingo now we hacked a website on that server now its time upload shell and deface. 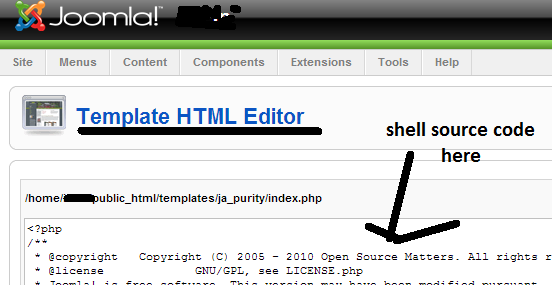 goto>tools>template manger> click on any template>edit html now you will see this html code of template to edit. which is available for u in download file. 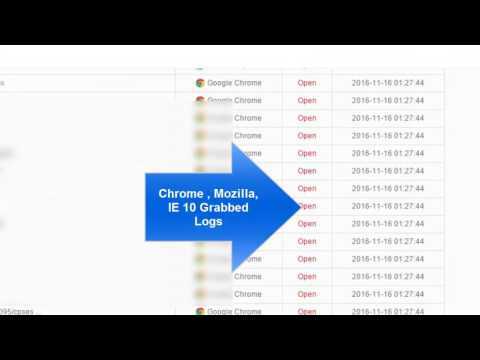 this is how you will hack all the website on same server using symlink .